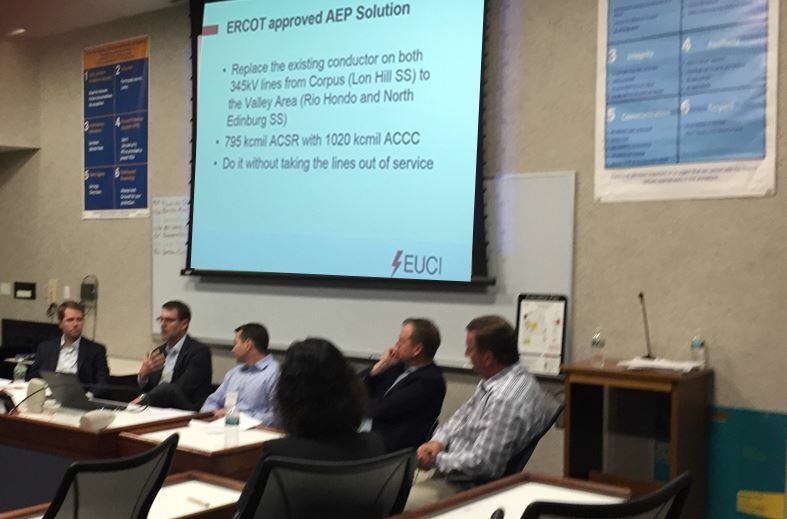 Bill White, Director of Business Development for the Northeastern U.S. for CTC Global, chaired the EUCI Transmission Upgrades & Reconductoring Technologies Summit on October 10 – 11 at PSE&G in South Plainfield, New Jersey. The conference covered regulatory initiatives, issues related to reliability and resiliency, the utility decision-making process for transmission investments, and innovative technological solutions to increasingly difficult engineering challenges. Several utilities presented detailed case studies to highlight role of new technologies, including: high performance conductors, energized reconductoring, helicopter-assisted construction, structure-raising, and bird-strike mitigation. James Berger, Managing Director of Transmission Projects for AEP, described how the company has expanded its use of ACCC Conductor from a pilot project in 2006 to “mainstream” use today, with over 15 projects totaling more than 300 line miles (thousands of conductor miles) now in service. 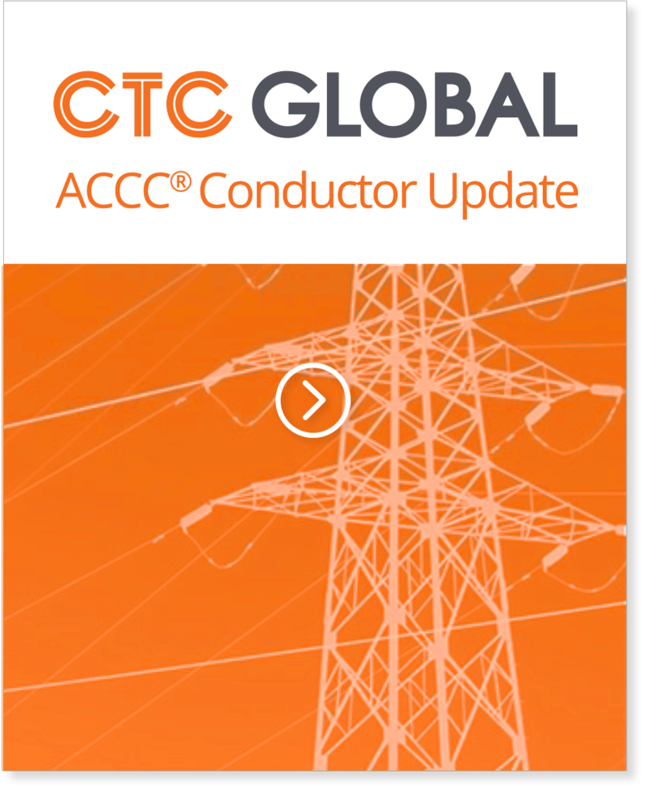 Amit Urs, Project Manager at National Grid (US), and Kevin Baxter of Power Engineers described how a combination of technologies, including ACCC Conductor and AmpJack tower raising, are enabling them to complete a line upgrade without replacing 95 year-old lattice towers.